WILMINGTON — The Clinton County Board of Elections has chosen ClearVote as its next voting system. Clinton County will begin using the ClearVote system in 2019. 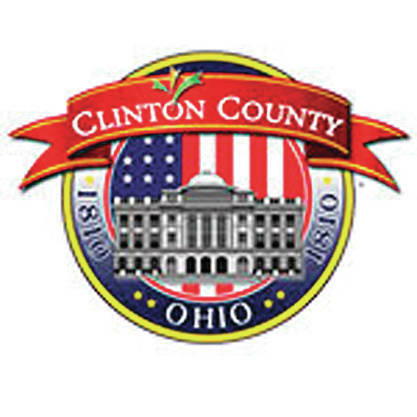 “We chose the ClearVote system because it will greatly improve the flexibility, efficiency and transparency of the elections process in Clinton County,” said Clinton County Board of Elections Director Shane Breckel. “From ballot creation and tabulation to post-election auditing, this system offers us the increased administrative oversight and tools to better ensure the accuracy, security, and integrity of our elections,” Breckel added. Breckel said, “Voter-verifiable paper ballots are the future of transparent elections, and will be very easy to manage with the ClearVote system. The precinct tabulator, ClearCast, only needs a fraction of the space compared to our old system allowing for reduced warehouse space. “Additionally, with commercial-off-the-shelf hardware components, Clear Ballot’s system will be able to serve the voters of our county for years to come,” said Breckel. According to a media release from the company Clear Ballot, the ClearVote suite is the first modern paper-based voting system, built with transparent software and commercial-off-the-shelf components. Clear Ballot is a U.S.-based company. Clear Ballot’s election technology is used in eight states. Its voting system received United States Election Assistance Commission certification in February 2018. “Designed for ease-of-use, Clear Ballot’s browser-based software, used in conjunction with commercially available scanning hardware, scales to election jurisdictions of all sizes, and responds directly to the budgetary realities of counties and municipalities,” according to the Clear Ballot media release.